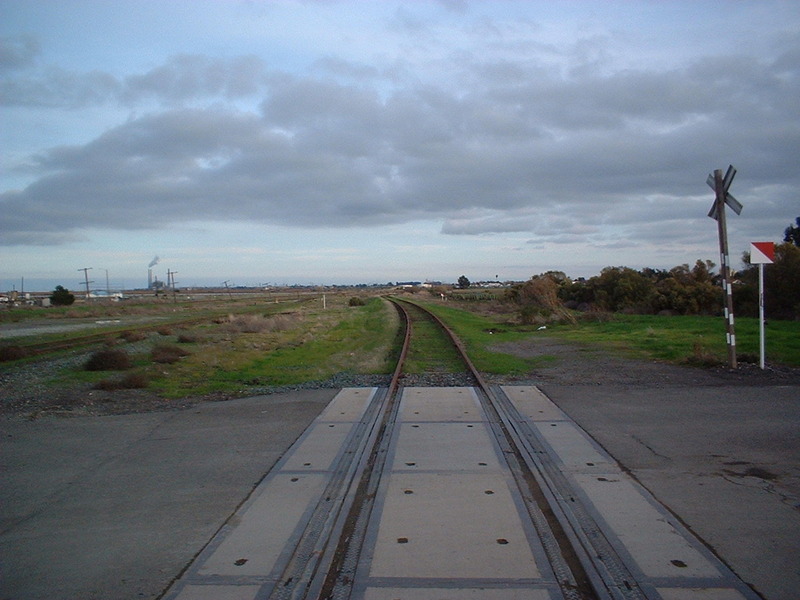 This is the approach track to the West Pittsburg Subway. The photo was taken from MacAvoy Road. Note the newly installed concrete crossing. This is the former mainline at milepost 42.2 McAvoy now owned by Union Pacific.